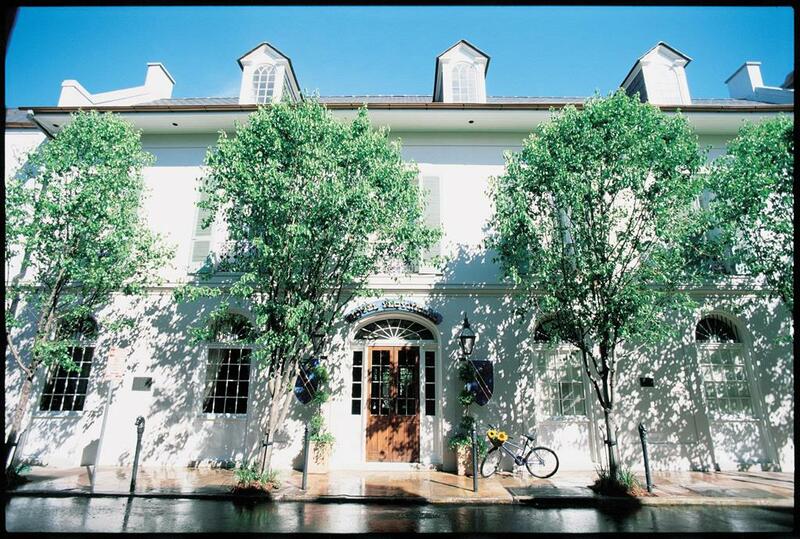 Quintessence of new orleans charm.All rooms have been beautifully renovated in 2017. Enjoy lush courty ards and two refreshing pools. Featuring complimentary wireless internet throughout. All rooms have safes mini refrigerators. The hotel built in 1964 locally owned and oprated. Facilities- ON SITE FACILITIES- free wireless internet 2 pools On site restaurant Genral facilities- Handicaped facilities Meeting and convention facilities - brand new. Louis Armstrong New Orleans Internantional Airport is located 15 miles east from the property.